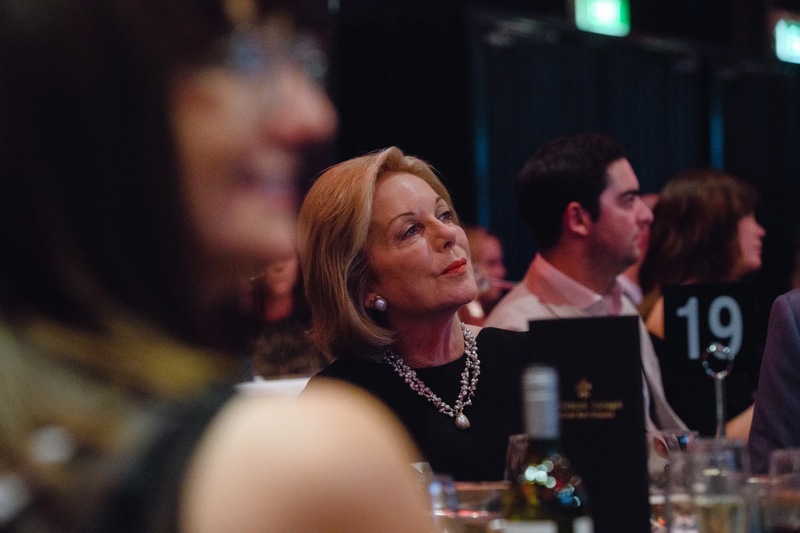 One of Australia’s most iconic trailblazing journalists, Ita Buttrose, was lauded in Sydney on Friday night, as she graciously received B&T‘s Women In Media Lifetime Achievement Award. 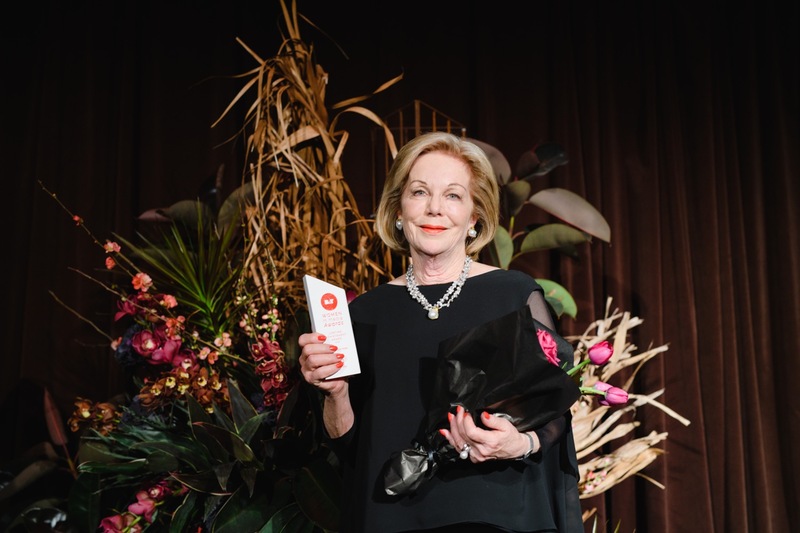 Buttrose, whose glittering media career spans more than 40 years, and whose accolades include an Order of Australia, an OBE and the 2013 Australian of the Year Award, told the audience of 500 people at Doltone House, Jones Bay Wharf, that she was honoured and grateful to receive the award. And she gave a shot in the arm to lovers of print media – something we at B&T applaud – when she said that in the right hands, the medium has a healthy future. “Print media was my first love and will always be my greatest love,” Buttrose said to hearty cheers from the audience. Buttrose began her career as a 15-year old copygirl on The Australian Women’s Weekly, becoming its editor at age 33. She was the first woman to edit a major metropolitan newspaper in Australia as editor-in-chief of the Daily Telegraph and Sunday Telegraph. She later edited the Sun Herald. Buttrose also achieved renown as founding editor of the groundbreaking Cleo, and her early career was the subject of the much-acclaimed 2011 drama Paper Giants. On TV in recent years, she also spent five years as co-host of Studio 10. 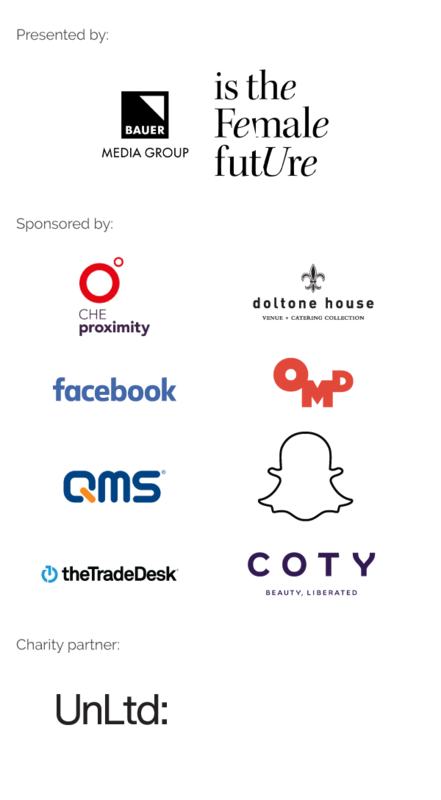 Her triumph was one of many toasted at the gala event and you can check out the winners of our main categories here and also peruse our impressive Top 30 Power List topped by OMD Australia’s CEO Aimee Buchanan.